2017 was coming to and end when I took this picture. 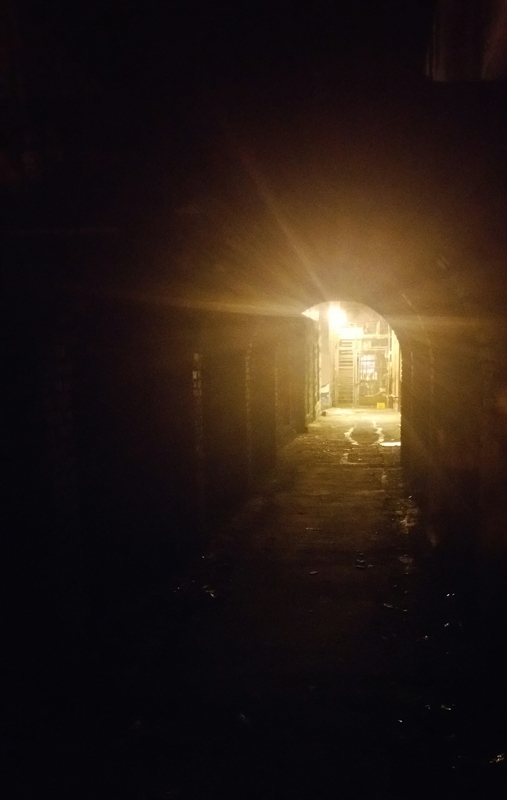 I was in a dark alley, the scene of a suicide and a murder and haunted by ghosts our tour guide said. 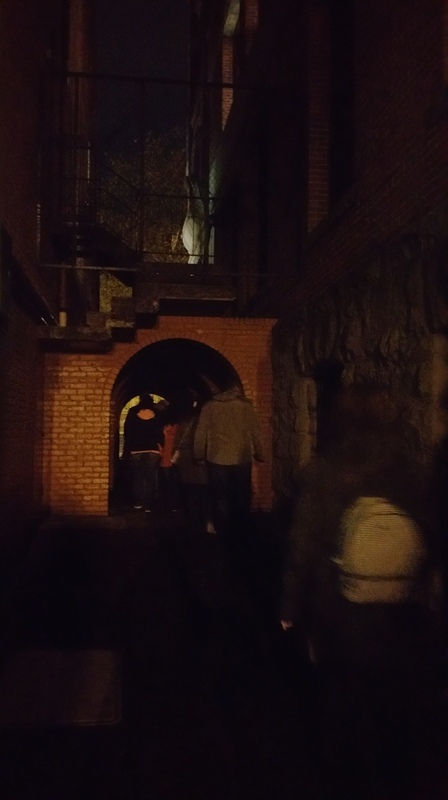 I took my time going through it towards the light and I eventually rejoined the rest of the sizable tour group. But I did move forward.